Unit testing plays a major role in the software development process. Two essential criteria to achieve effective unit testing are: (1) testing each unit in isolation from other parts of the program and (2) achieving high code coverage. The former requires a lot of extra work such as writing drivers and stubs, whereas the latter is difficult to achieve when manually writing the tests. When changing existing code it is advocated to run the unit tests to avoid regression bugs. However, in many cases legacy software has no unit tests. Writing those tests from scratch is a hard and tedious process, which might not be cost-effective. 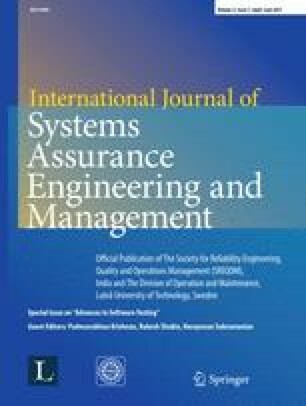 This paper presents a tool chain approach that combines verification-based testing (VBT) and capture and replay (CaR) test generation methods. We have built a concrete tool chain, KeYGenU, which consists of two existing tools—KeY and GenUTest. The KeY system is a deductive verification and test-generation tool. GenUTest automatically generates JUnit tests for a correctly working software. This combination provides isolated unit test suites with high code-coverage. The generated tests can also be used for regression testing. An earlier and shorter version of this paper was presented at the 4th International Conference on Tests and Proofs, Malaga, Spain (Gladisch et al. 2010). We are grateful to Benny Pasternak for modifying GenUTest as needed to combine it with KeY. We also thank Jean-Louis Lanet for providing the banking application that served as our case study.